"If Make in India has to succeed, we actually have to become a low-cost manufacturing hub. And I think there are several global factors which collectively are suiting us," Arun Jaitley said. 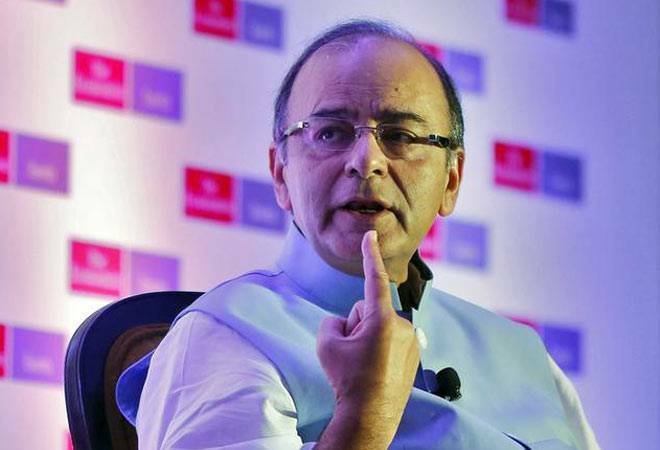 Stressing on making the most of the favourable low commodity prices, Finance Minister Arun Jaitley today said the country will have to become a low-cost manufacturing hub for success of the Make in India programme. Addressing the 57th National Cost Convention, Jaitley said as far as the services sector is concerned, India unquestionably has the potential to become a low-cost service provider in the world. "But are we only going to be satisfied being the back office or also being the global factory?" the finance minister asked. "If Make in India has to succeed, we actually have to become a low-cost manufacturing hub. And I think there are several global factors which collectively are suiting us," he said. The cost of wages in China, he said, is going up and so, India is back in competition. Lower commodity and oil prices are also acting as tailwinds. "The world has never seen this kind of low price regime. And India as a net buyer benefits from this low price regime... it is extremely important at this junction we fully make use of this global situation," Jaitley said at the event organised by the Institute of Cost Accountants of India (ICAI). Highlighting the importance of cost in global market, he said everyone wants best goods and services at the cheapest rate and factors such as poor infrastructure, capital and lack of proper trade facilitation add to the cost of goods and services. "To cut costs, both at micro and larger levels, there are a lot of improvement and changes required in any system," Jaitley said. The finance minister was of the view that ICAI can play an important role in cutting cost of products and services because "in a world of competition, you actually have to beat your closest competitor".